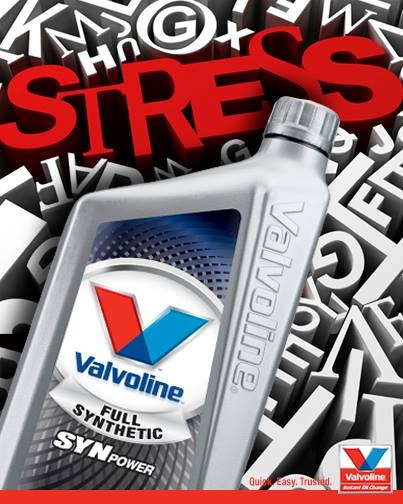 Includes up to 5 quarts of Valvoline™ Conventional oil, a new Valvoline oil filter, lubrication of vehicle chassis (as required) and a 14-point maintenance check. Offer not valid with any other same service offer or discount (including fleets). Specialty filter may be additional. CODE DVOVP81. Coupon void if altered. Coupon void if altered. Expires 05/03/2019. 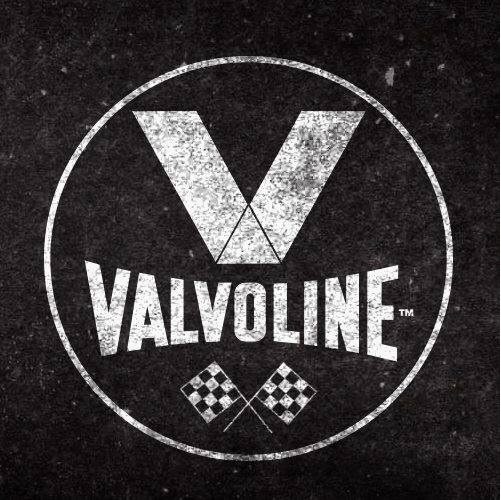 Includes up to 5 quarts of Valvoline™ oil, a new Valvoline oil filter, lubrication of vehicle chassis (as required) and a 14-point maintenance check. Offer not valid with any other same service offer or discount (including fleets). CODE DVOVP82 Coupon void if altered. Expires 05/03/2019. Nobody wants to waste time getting an oil change. Often its an unpleasant, necessary task. 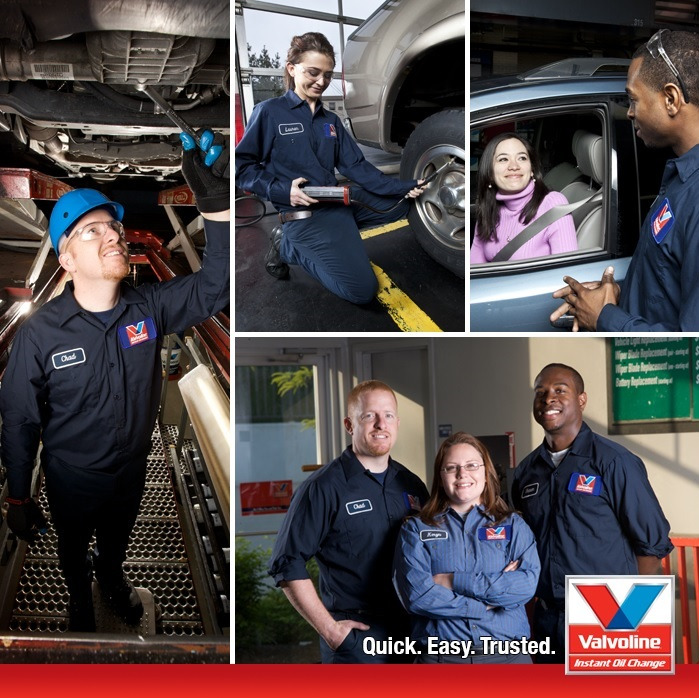 But when you come to Valvoline Instant Oil Change in Potomac Falls, we will have you back on the road in no time. The best part? You never need to leave the comfort of your car. In addition to oil changes, we are a full-service garage taking care of the full gamut of car repair and maintenance. All of our auto mechanics are Super Pro Certified Technicians. Before you stop by our quick oil change station, be sure to get one of our printable coupons for the best value. 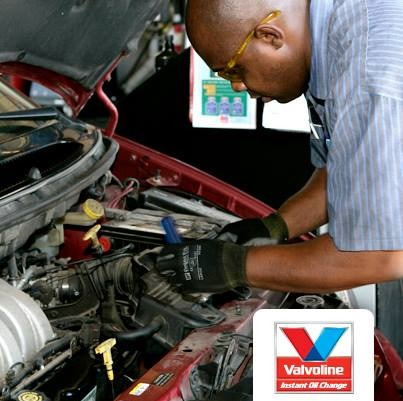 Our Valvoline Instant Oil Change shop in Potomac Falls is a short drive from the nearby VA cities of Ashburn, Sterling, Reston, Great Falls, Leesburg and other surrounding Virginia cities.